Who says you can't go home? Rapper J. Cole defies this old adage by bringing a concert to his hometown for only a buck. That's right, the show will only cost one dollar, but there is a catch. The venue for this show is top secret. The only way to find out is through the power of social media. Be sure to follow J.Cole on Twitter to get the deets on show day, Saturday, July 19. 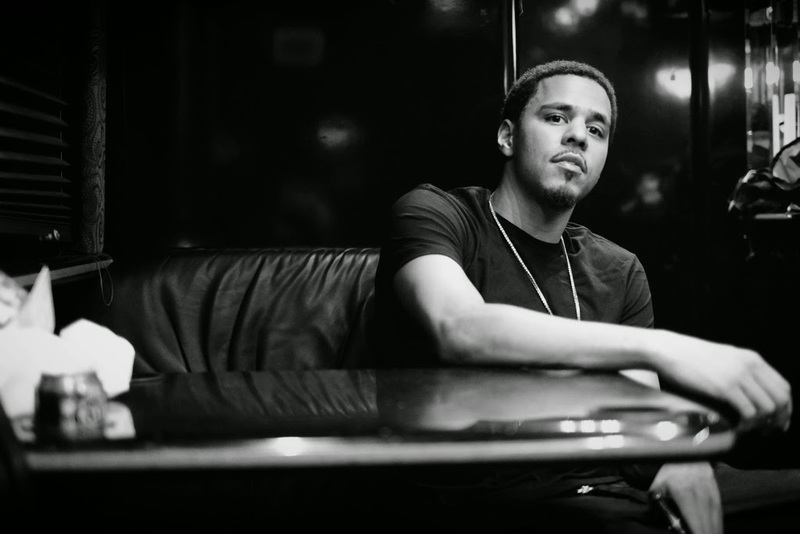 J. Cole was raised in Fayetteville, NC and gained recognition by Jay Z after releasing his mixtape, The Come Up. His debut album, Cole World: The Sideline Story was released in 2011 and earned him a Grammy nomination for Best New Artist. Raleigh is one of six top secret concerts being given by J. Cole, with other appearances being made in New York, London, Chicago, Miami and Los Angeles. Keep your Twitter feed on high alert, get your keys ready, and save that hefty one dollar bill because this show is first come first served. May the odds be ever in your favor.